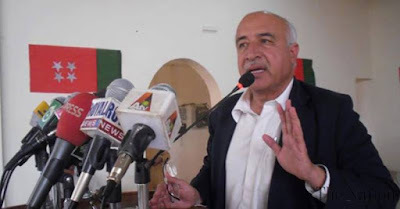 Adnan Aamir, editor of Balochistan Point has resigned from the online newspaper with effect from February 3, 2015. He ceases to be part of the editorial team of Balochistan Point anymore. Adnan Aamir served as the editor of Balochistan Point from July 2014 till February 2016. 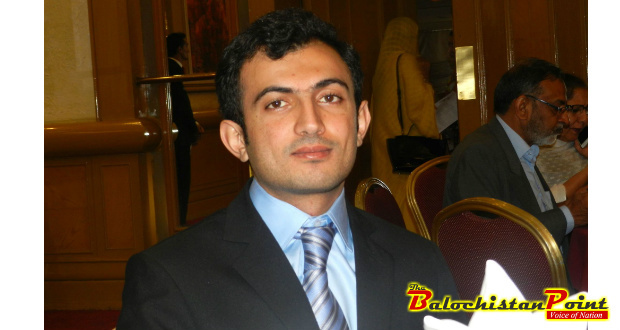 He resigned from Balochistan Point because he wants to establish his own online newspaper soon. In his resignation letter Adnan Aamir wrote, “I am thankful to Balochistan Point for providing me the platform which enabled me to be a recognized face in online journalism in Balochistan.” He further wrote that He wants to see Balochistan Point successful in the future. Balochistan Point also wishes Adnan Aamir best of luck in his future endeavors and lauds his efforts as the editor of the paper in last 19 months. Hajira is a 13 year old girl from Kharan and who is suffering from acute myeloid leukemia, a type of blood cancer. Treatment of this illness is only possible in Aga Khan University Hospital (AKUH). Hajira belongs from an underprivileged family and her patients can’t afford to finance her treatment in AKUH. As per the result announced by Balochistan Board of Intermediate and Secondary Education (BBISE) 71 percent candidate, out of 26,882 that appeared in exams, could not pass it. Those who passed the exams have also scored lower marks, on average. 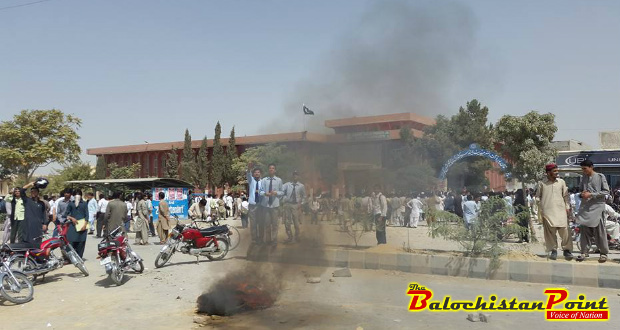 As expected, Intermediate students who were victimized by BBISE took the streets. On 6th September,almost 3,000 students protested outside of BBISE building which led to violent clashes with police. Quetta – Journalistic fraternity of Balochistan has declared 28th August as the annual day of Martyred journalists, on Friday. 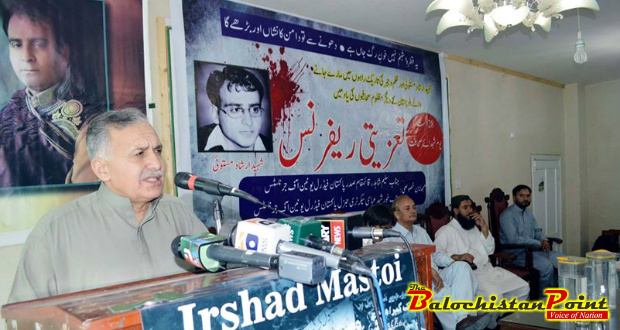 A condolence reference program was held at Quetta Press Club (QPC) to observe the first anniversary of Irshad Ahmad Mastooi who was assassinated in broad daylight on 28th August last year.